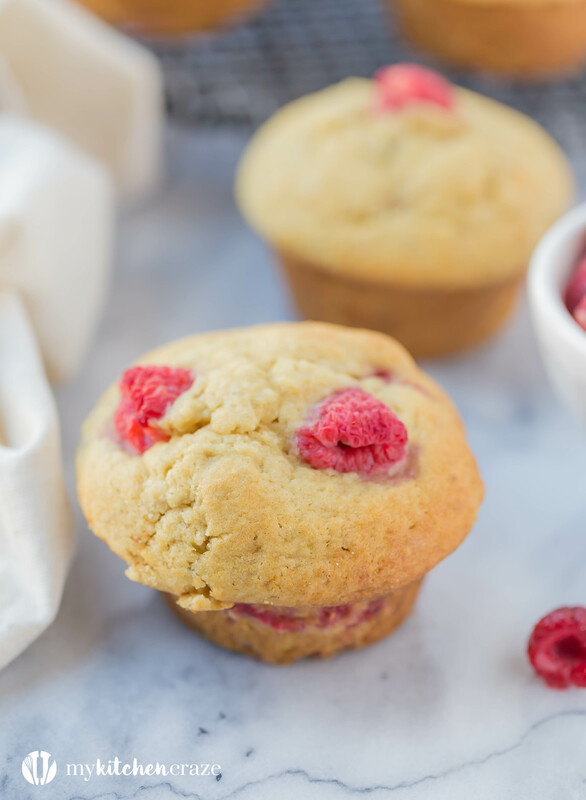 Raspberry Banana Muffins ~ Do you have some ripe bananas and fresh raspberries sitting around? 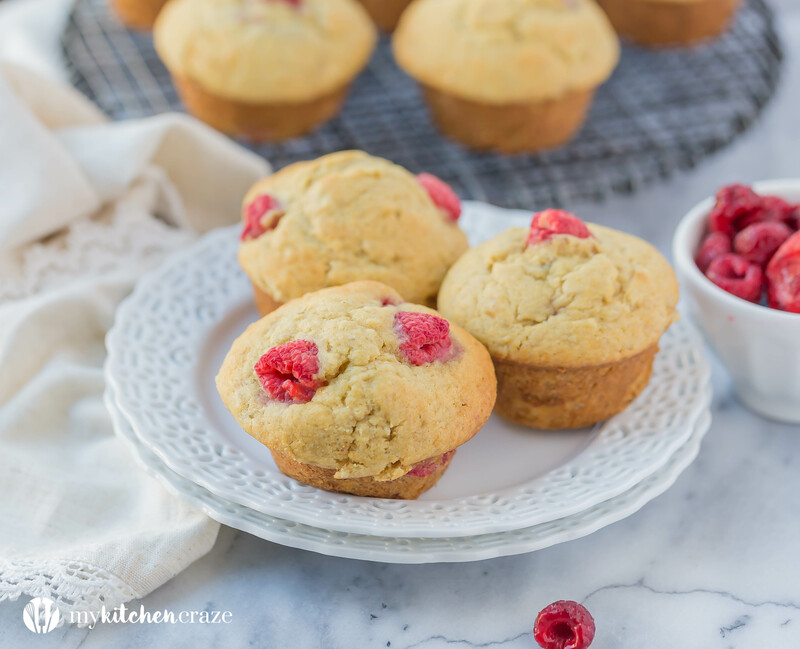 Then you need to make these Raspberry Banana Muffins. Moist and all the right flavors. These are muffins you can’t pass up. Hi friends! If you’re reading this the day I posted it (4/2/17), then I’m currently in Austin, TX at a the Indulge Food Blogging Conference. Eeeek! 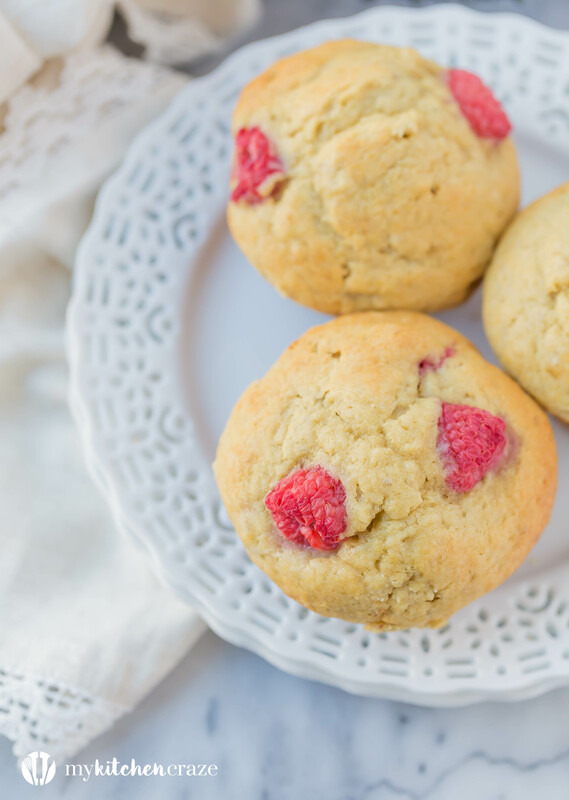 Before we get to these amazing muffins, let’s chat about me traveling to this conference all. by. myself. Of course I’ll be meeting and rooming with two of my friends, but leaving Vegas and traveling to Texas, I’m all on my own. I’m not one of those that travels a ton first off and then to travel by myself. Well it just doesn’t happen. Ever since I was a kid I had my parents, then got married at 19, then had my babies. So as you can see I always have people around me. So I’m a tad nervous to fly to a new location by myself, but I know I can do this and I’m going to have a blast! Anyway enough about me and my nervousness. Let’s talk muffins. Are you a muffin lover or cupcake lover? Or maybe you like both equally? Personally I could eat either. I like cupcakes and muffins over cake actually. I know, how dare I right. But it’s true. So when I had some ripe bananas on my kitchen counter, I knew I needed to make something. I had also bought my daughter some raspberries, but she hadn’t eaten them yet and I didn’t want them going bad, so I thought why not add them together. I wasn’t expecting much when I threw this recipe together. But I wasn’t expecting them to be amazingly delicious. You guys even my healthy eaten, non sweet brother in law loves these muffins and couldn’t get enough of them. 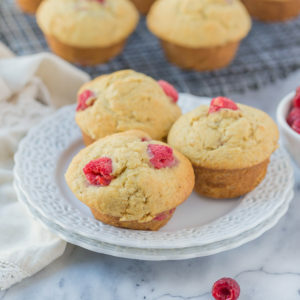 These muffins are so moist and have a nice banana flavor. 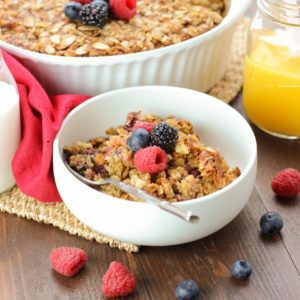 The raspberries also give them a fresh feeling. Now if it was up to me, I might of added in some mini chocolate chips, but I knew the hubster would like them if I did that, so I kept them out. See aren’t I a good wife? 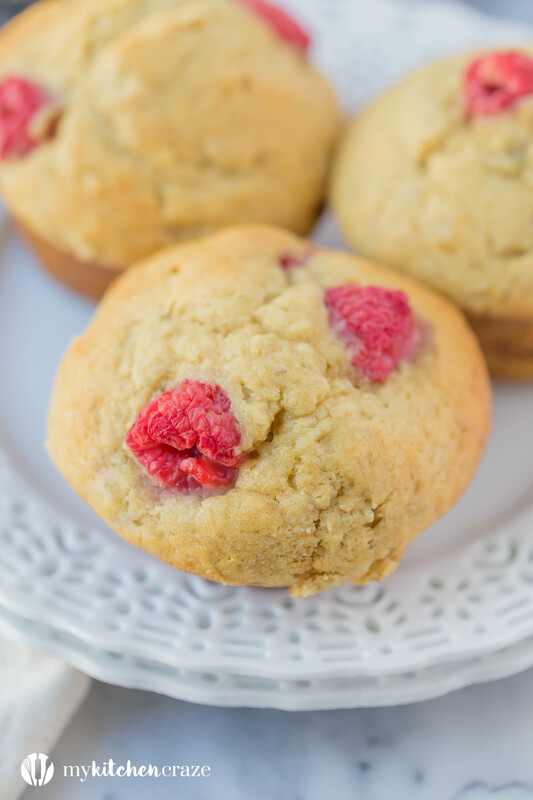 Make these muffins the next time you have some ripe bananas on hand k. You’re going to love how delicious they are. 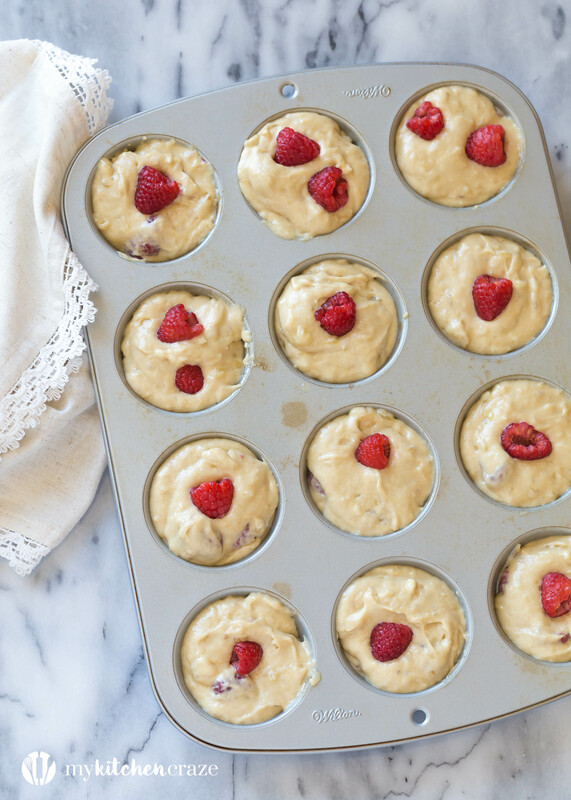 Preheat oven to 375 degrees F. Spray a muffin pan with non-stick cooking spray, set aside. 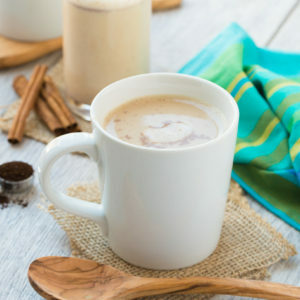 In a large bowl, cream together the butter and brown sugar with a handheld mixer. Add in eggs, one at a time making sure that both eggs are incorporated. Mix in vanilla extract and mashed bananas. Add the flour mixture in 2 parts alternating with the buttermilk and ending with the flour mixture. Stir in raspberries, making sure to not over mix or the color will bleed. Fill prepared muffin pan 2/3 cup full or two heaping tablespoons. Bake for 20-22 minutes, or until toothpick inserted into the center comes out clean. Place on cooled oven and let sit for 10 minutes. Using a spoon or butter knife, lightly run it along the edges to remove muffin. Place on a wire rack and cool. Hope you had a blast at the conference, Cyndi! The first time I traveled by myself was for my first blogging conference, and now that I’ve done it three times, I feel like a pro haha. Not really, but I do feel accomplished after I’ve done that! 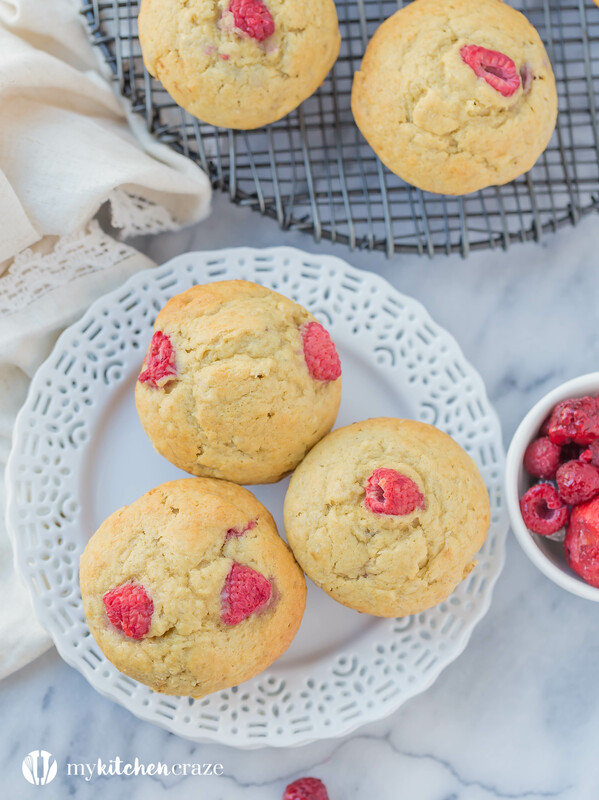 🙂 These muffins sound like the perfect breakfast! 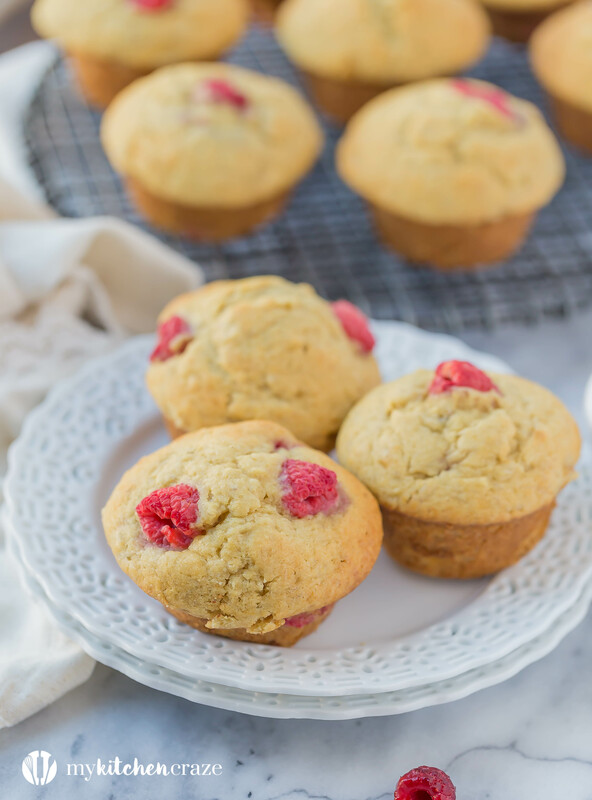 I’m loving the raspberry and banana combo….just what I need this morning! 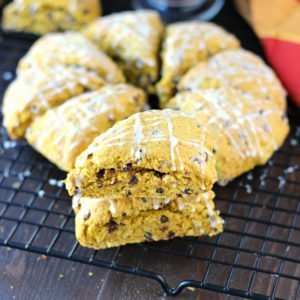 These muffíns are so cute and delicious. I’m sure that I’ll make this muffin when I have banana on my hand. And I hope they will be good like the way you make hahaa!